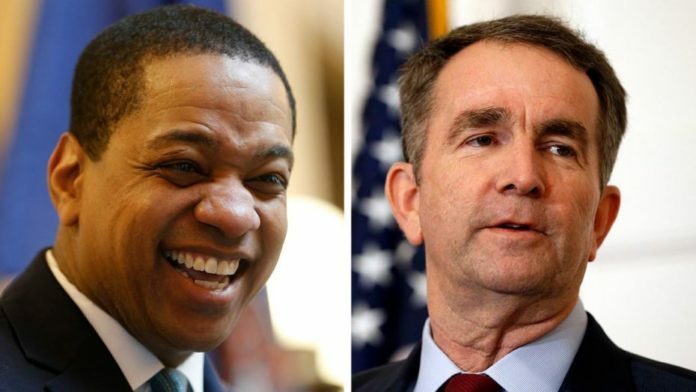 The clamor for the resignation of Virginia’s top two politicians seemed to die down Monday, with some black community leaders forgiving Gov. Ralph Northam over the blackface furor and calling for a fair hearing for Lt. Gov. Justin Fairfax on the assault allegations against him. In interviews published Monday, Fairfax repeated denials of assault allegations by Meredith Watson and Vanessa Tyson. Fairfax said he has never assaulted anyone and deserves a chance to defend himself. “Everyone deserves to be heard. … Even when faced with those allegations, I am still standing up for everyone’s right to be heard,” he told The Washington Post. Watson has said Fairfax assaulted her while they were students at Duke University in 2000. Tyson, a California college professor, has accused Fairfax of assaulting her at a Boston hotel in 2004.